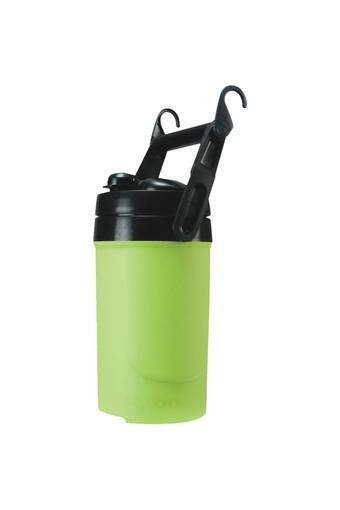 Be it a game day or just a lazy picnic, this fully insulated water jug anticipates your daily hydration requirement, keeping your drink cold in the heat and making it easier than ever to stay hydrated on long, fun filled days. Ergonomically designed, it is quite convenient to carry around. Available with a travel handle, this water jug by Igloo is perfect for taking your cold drinks with you to the office or on the road.